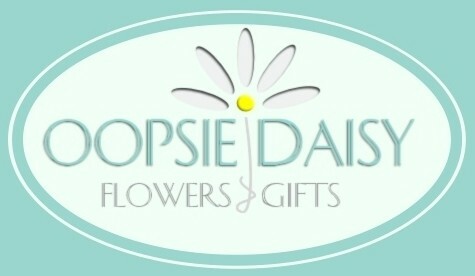 Welcome to Oopsie Daisy Flowers & Gifts! Welcome to our new website and blog! Website and all content © 2015 Oopsie Daisy Flowers & Gifts. All Rights Reserved.